The comedian Michelle Wolf made headlines with her take-no-prisoners performance at the White House Correspondents’ Association Dinner in Washington, DC, on Saturday, but comic and film star Chris Rock made a softer splash that night at the Amref ArtBall in Brooklyn. 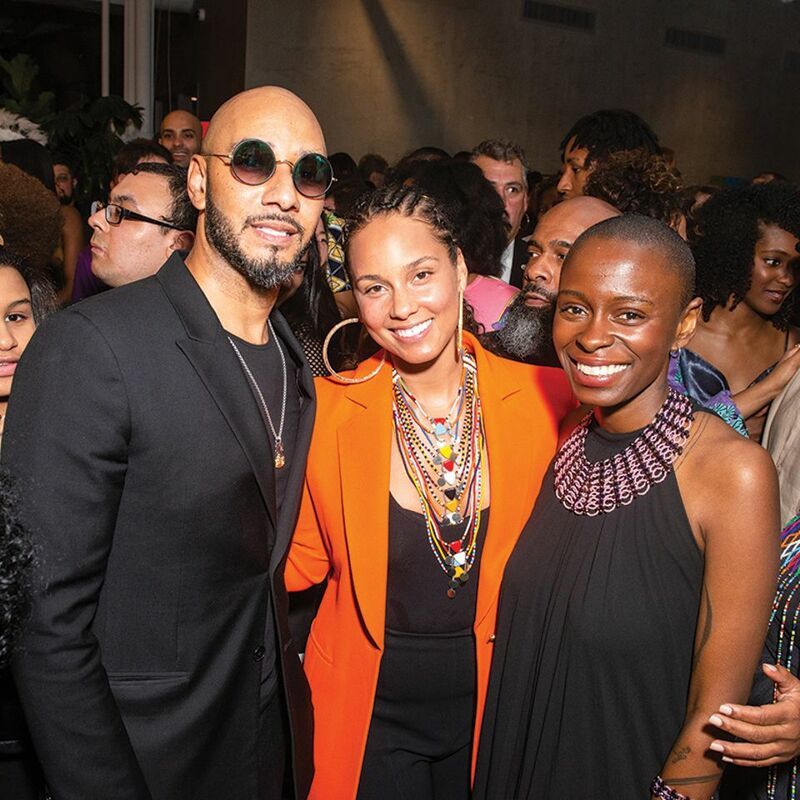 Rock was a surprise guest at the event, which raised $350,000 for the Nairobi-based non-profit Amref Health Africa, joining A-listers including honorary co-host and songstress Solange Knowles and the music-world power couple (and art collectors) Swizz Beatz and Alicia Keys. Knowles’s co-host, the New York-based gallerist Jack Shainman, calls Keys a friend, but remains starstruck, telling us: “I must say I am still in awe of her every time I see her.” But the real star was the Nigerian-born artist Toyin Ojih Odutola, represented by Shainman, who was given the Rees Visionary Award. 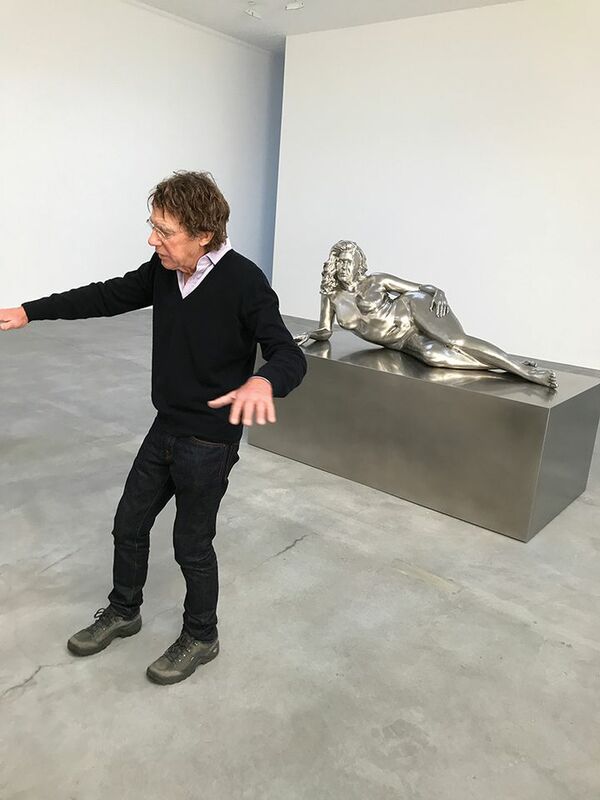 Named after the non-profit’s co-founder Tom Rees, the prize is presented to artists “bringing forth critical African cultural and transcultural perspectives”. 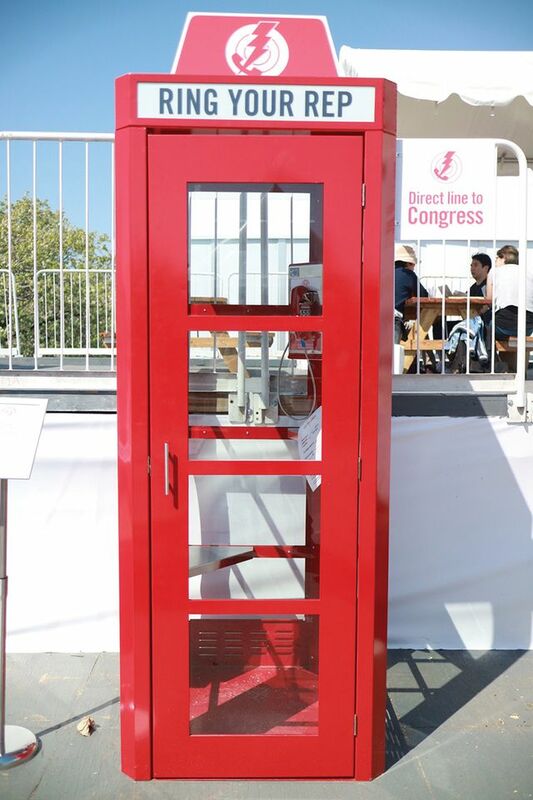 If you’re mad as hell at the state of the world and you’re not gonna take it any more—but you need to take in some art while you do something about it—why not contact your congressional representative via a special phone booth on-site at Frieze? The Ring Your Rep booth, provided by the Standard hotel chain, gives you a direct line to the US Capitol’s switchboard, and even provides a simple call script: “My name is ______ and I’m calling from ________. I want to encourage (INSERT REPRESENTATIVE’S NAME) to support this (ISSUE/BILL/LAW).” The Standard’s website stresses that you can “get vocal about whatever issue you see fit at no cost to you whatsoever”. It does not, however, consider the possible price of offending your fellow fair-goers. New Yorkers of all religious persuasions are eagerly anticipating this year’s Costume Institute blockbuster, Heavenly Bodies: Fashion and the Catholic Imagination, which opens at the Metropolitan Museum of Art next week (10 May-8 October). The exhibition, which includes more than 50 fabulous Catholic vestments drawn from the Vatican’s Sistine Chapel Sacristy—a whopping 15 popes’ worth—is enough to make hardened atheists get all godly. The show was originally intended to explore the links between fashion and all five major world religions, according to the UK newspaper the Observer. 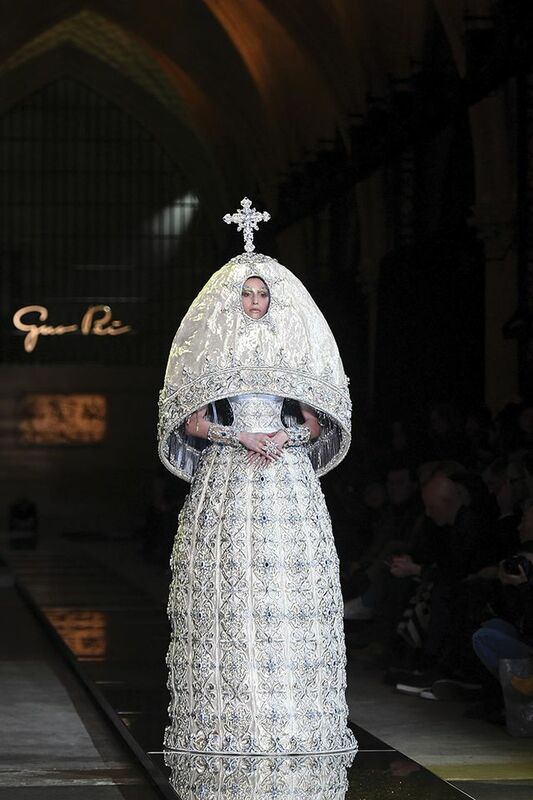 “But as time went on, we realised that there was a huge imbalance between designers from the Catholic tradition and those from the other faiths,” the Costume Institute’s head curator, Andrew Bolton, who himself was raised Catholic, confessed to the publication. Designers of the faithful flock whose work is represented in the show include Gianni Versace, Jeanne Lanvin and Christian Delacroix.